SPECIAL ORDER... PLEASE CALL...ELEPHANT IVORY FLA SALES ONLY!! 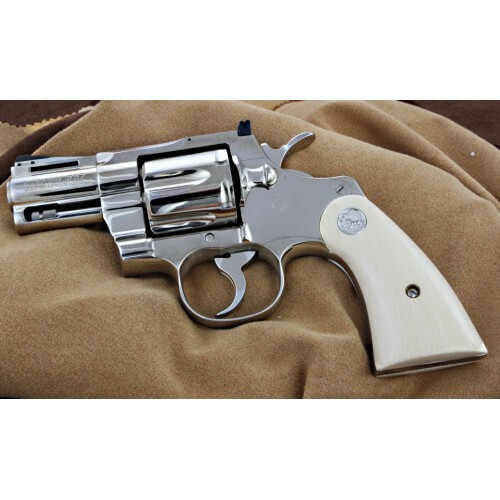 THESE GRIPS CAN BE DONE IN MAMMOTH IVORY FOR AN ADDITIONAL CHARGE... 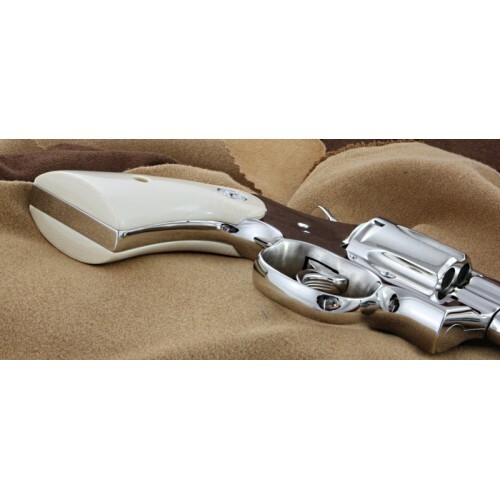 Example of a set of antique Elephant Ivory grips recently fitted to a customer's gun. These are custom fitted and we would need your gun to fit the grips. 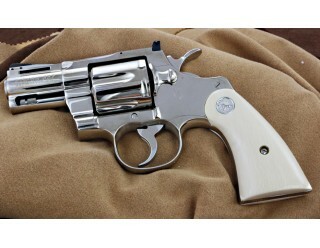 This is the only way to assure a perfect fit to the Colt Python gun. Some guns we do not need the gun for fitting- 1911 grips, Colt Mustang grips, Sig P238, etc. 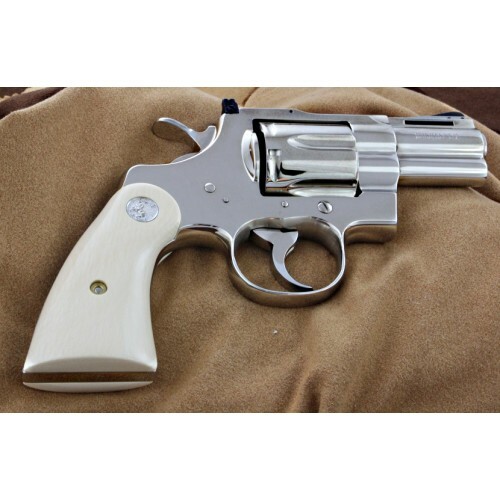 Please call if you are interested in Antique Elephant Ivory grips and we can determine if you need to send us the gun.